Already admired during Salone del Mobile 2016, during which it has been introduced, MATE mirrors are definitely a great success product. 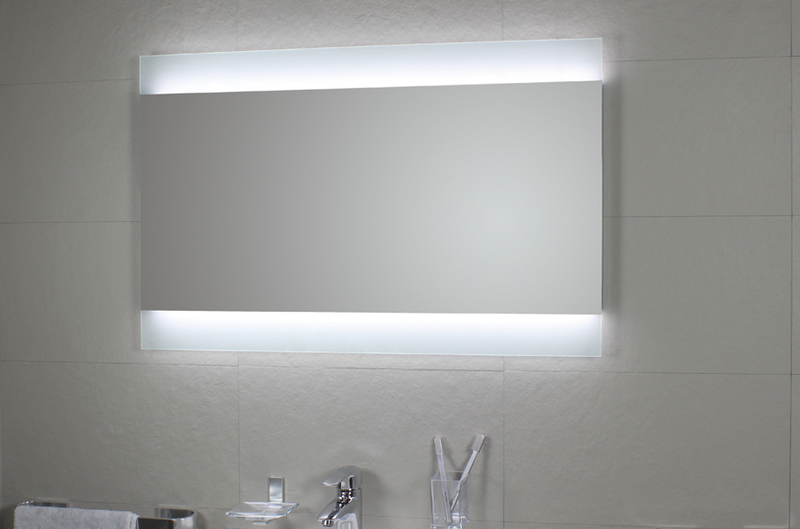 Available in many different versions, with horizontal or vertical positioning, it is now part of the large offer of KIN mirrors. And if, by chance, the catalogue standard sizes should not be suitable for the arrangement desired, Koh-i-noor can make a customized size mirror. Integrated lighting is totally a Led one: so low consumptions and long lasting are something certain. As all the other Koh-i-noor mirrors, MATE too can benefit from the warranty extension: from 2 to 10 years.